Payroll is more than a set of monthly transactions. It’s about correctly and promptly compensating your most valuable assets—your people. It’s also about ensuring your business is compliant with local, state and federal regulations. TimeForge Payroll can help put your mind at ease. 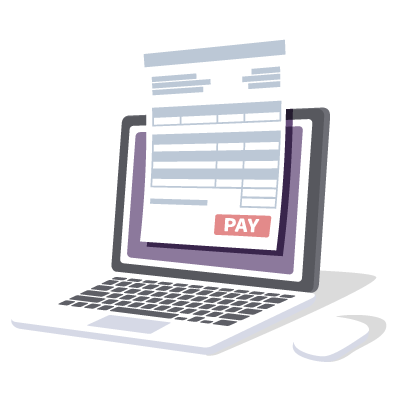 Payroll is a function that impacts all areas of your business—employees, HR, business services and more. TimeForge Payroll streamlines communication between groups with software that integrates with other systems for secure transfer of sensitive information. We make it easy for you to protect your business by ensuring compliance with state and federal tax laws, as well as changing ACA requirements. And our advanced reporting options make it easy to meet the requirements of regulatory filings, audits and more.